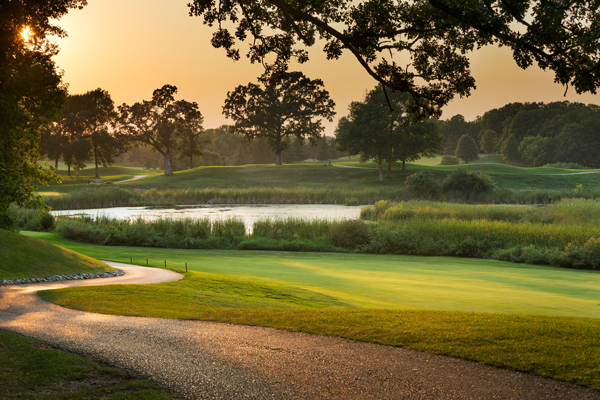 Explore this site for your ‘bucket list’ of the premier courses and resorts in the land of 10,000 water hazards! 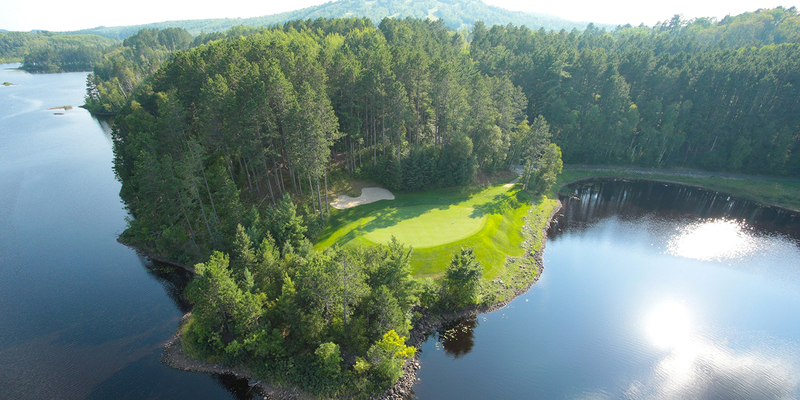 Be sure to visit our “Special Offers” page and the “Golf in MN” information page. 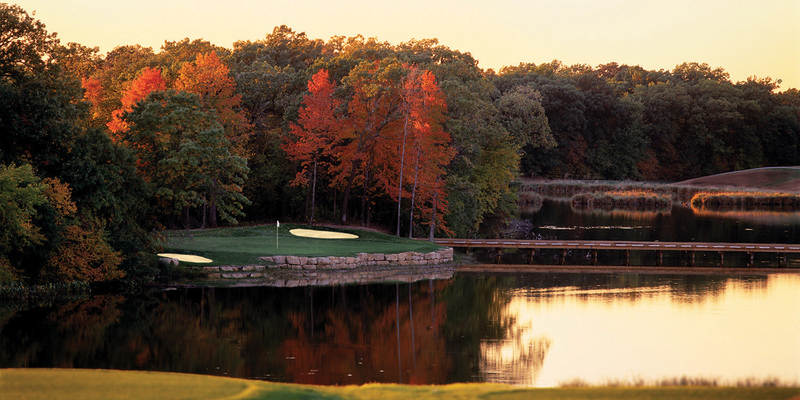 Also, download the Explore Minnesota Golf Guide and link to the “Enter to Win” options. 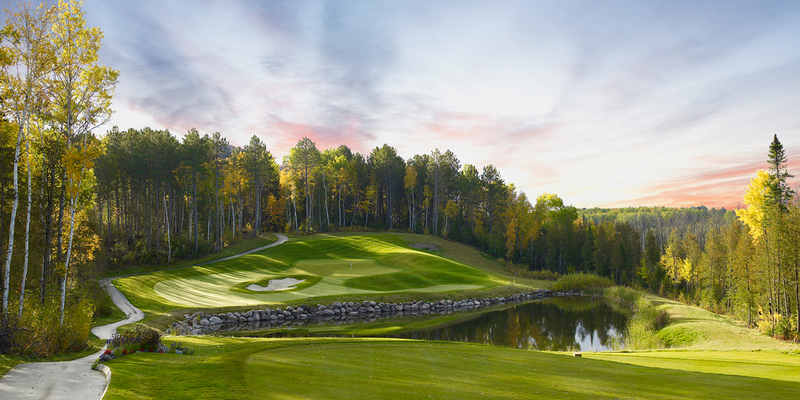 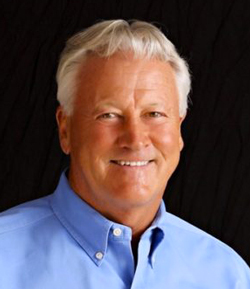 This is your invitation to visit and golf in the “State of Golf”– Minnesota. 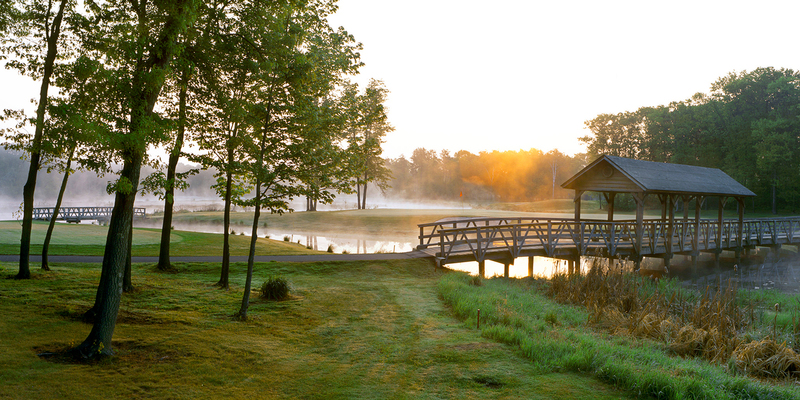 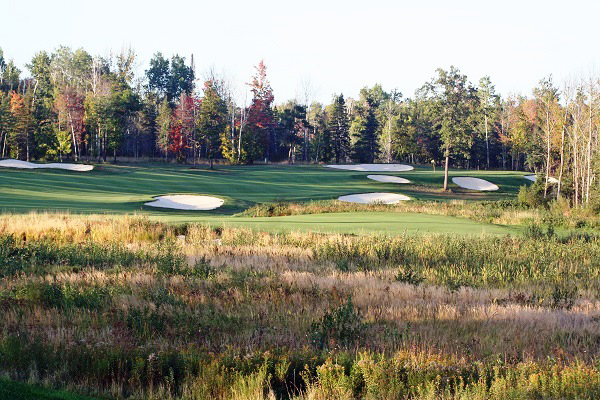 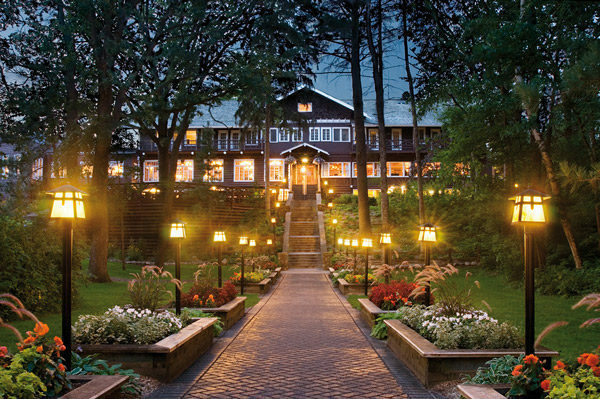 Find some of the finest golf resorts and courses in the upper Midwest.